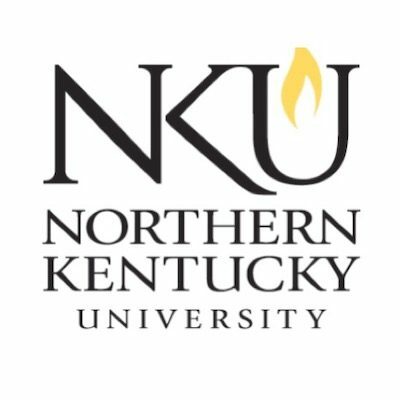 Tell Northern Kentucky University to revise its speech policies by filling out this form. At present, FIRE has not been involved in any cases at this school. Being offended is what happens when you have your deepest beliefs challenged. And if you make it through four years of college without having your deepest beliefs challenged, you should demand your money back. I have been saying that line in speeches on campus for more than a decade. Even though it often gets a laugh, the idea that students have an overarching “right not to be offended” seems more entrenched on campus than ever.